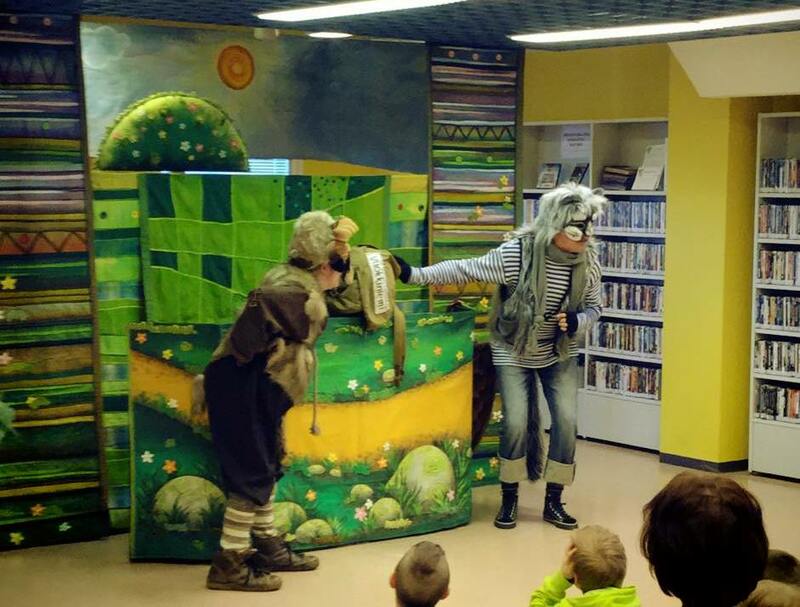 The goal of the cultural services of Kempele municipality is to provide Kempele residents of all age groups with versatile and high-quality cultural events and experiences. Concerts, theatre performances, exhibitions and various cultural trips all belong to the standard repertoire. Basic education in music is available at Oulu Conservatory of Music and for younger children at music playschools. On the cultural services web pages, you can get acquainted with a number of places and buildings of cultural interest, including churches.